Easy to read and written in alliteration and rhyme, this adorable little book is a fantastic tool to help children learn their alphabet. Accompanied with a brightly colored illustration, each letter is demonstrated by a funny sentence containing at least four words beginning with that letter. 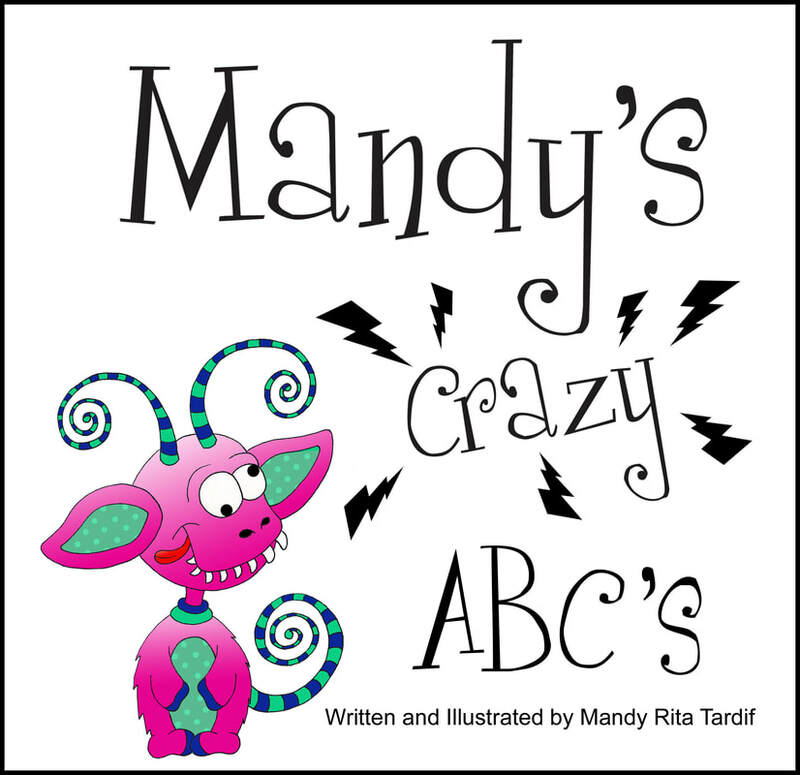 Not only is it fun to read, this book was written and created with a lot of love. Parents will love how the end of the book starts preparing for bedtime with a lot of talk about yawning and catching some of those precious Zzzzz's. Mandy hopes this book brings years of love and laughter into your home. 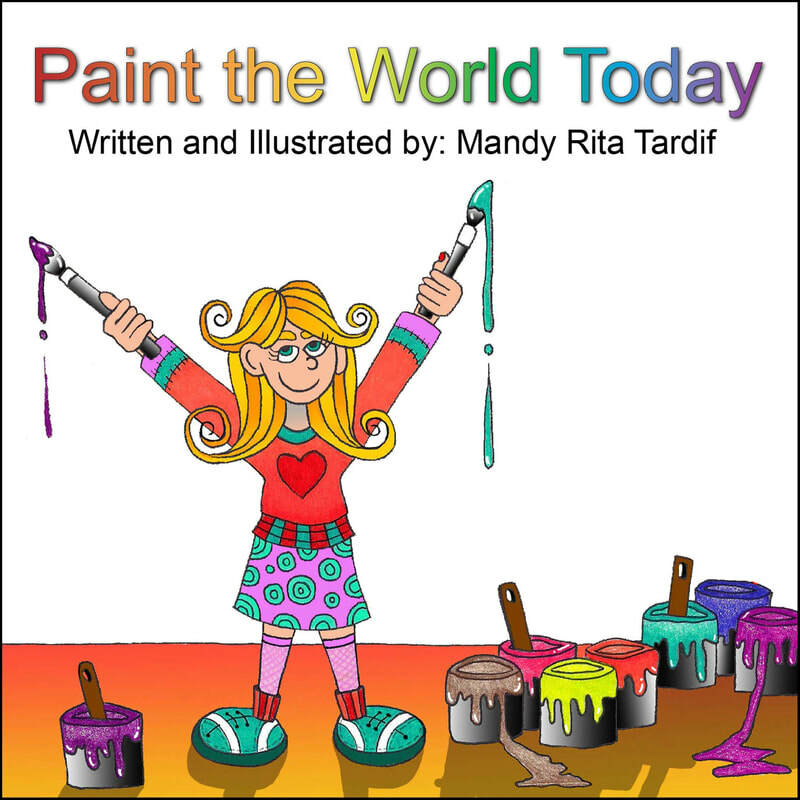 "Paint the World Today” takes spreading “random acts of kindness” to a whole new level and tops it off with vibrant colors. Although small, this delightful book holds a joy filled and powerful message; the message of love. Through rhyme and beautifully colored illustrations it reminds and empowers the reader, whether young or old, that they possess within themselves more love and power than they could ever imagine. It then creatively shows and encourages fun ways to spread that beauty from within out to the rest of the world. Change starts with "the man in the mirror" and this book is a wonderful reminder that we all possess enough love and power to literally change the world. This book is a must for any age.